​Pesach ends on a Saturday night, and you know you want pizza! Meet up with your JewEL pals at Giordano’s in Schererville for a late-night chametz fix. Enjoy some vegetarian appetizers courtesy of Federation. Separate checks for pizza and beverages (full bar available). RSVP by 4pm on Thursday, April 25, so we can make a reservation. ​Nestled between Pesach and Shavuot is the minor Jewish holiday of Lag BaOmer, which traditionally gets celebrated with blazing bonfires. Come out to the wilds of Merrillville (okay, a mile from Southlake Mall) to toast kosher marshmallows and enjoy the early summer night. Anyone is welcome, including those under 21, so bring your kids and feel free to share and invite! RSVP by May 21 so we have enough marshmallows. In July 2018, JewEL went whitewater rafting in South Bend, along with young adults from the Jewish Federation of St. Joseph Valley. 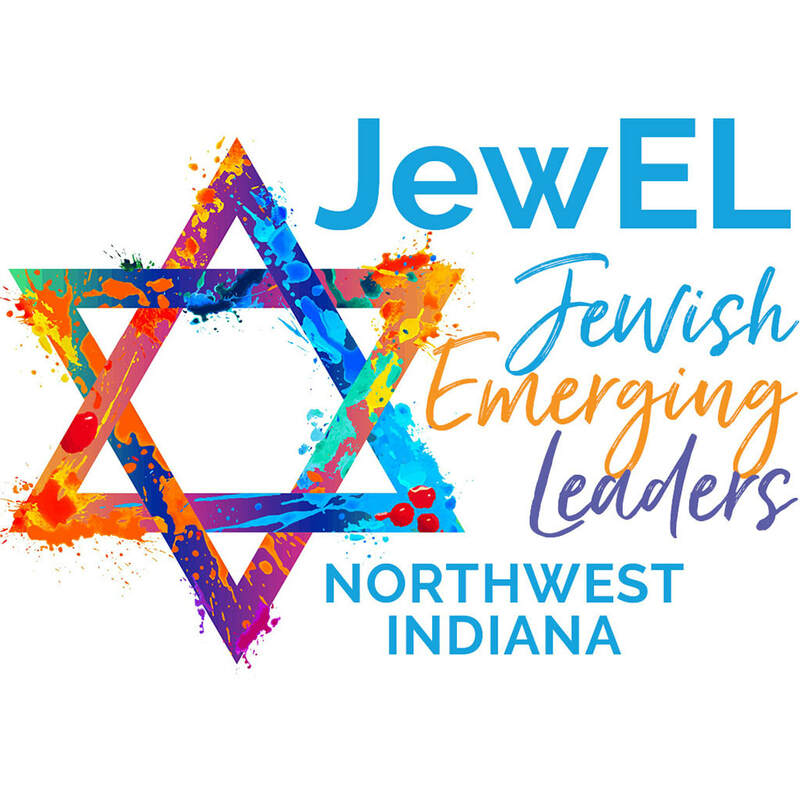 JewEL is a new group for young Jewish adults in their 20s-40s throughout Northwest Indiana. Join us for outdoor activities, trivia nights, and much more! Want to get email updates from JewEL?